The 2016 NGCB Prime Ministers XIII squad to play the Australian PMs XIII on September 24 at the National Football Stadium has been announced. 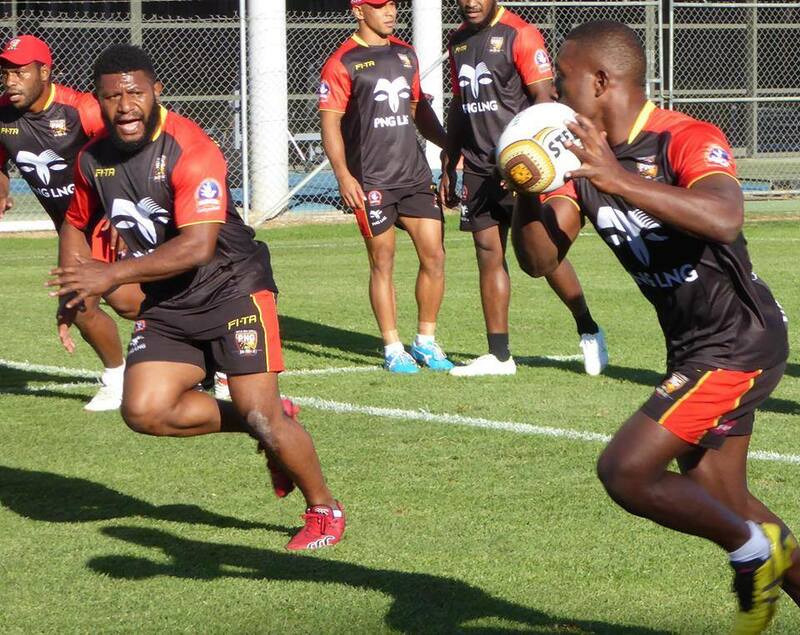 The team is dominated by the PNG Hunters players as well as , Digicel Cup and Overseas based players. However, NRL players who are in the finals as well as those playing the the UK were not named. 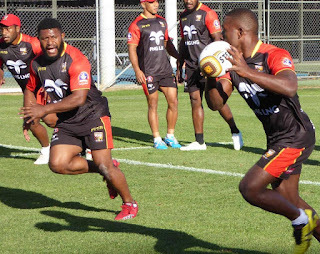 Prime Ministers Challenge has been a great Inter-Government initiative over the years to drive joint messages, including this year's, Zero Tolerance for Violence in Sports, besides the opportunity for our players to play a high calibre game of Rugby League.